MIDTOWN, Manhattan (WABC) -- Police divers were looking for a man who apparently jumped into the East River Saturday morning. According to the NYPD, the United Nations security office reported that an emotionally disturbed person got onto the U.N. property, ran to a wall and jumped over it. 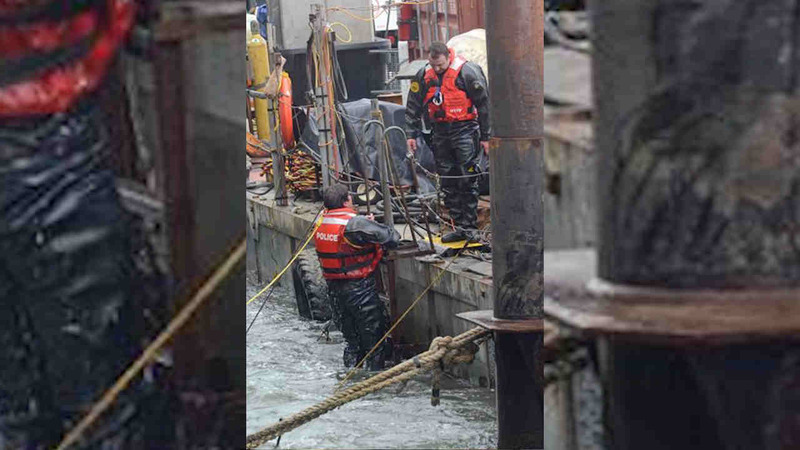 Police said the man then leaped into the East River, and was last seen going under water. An NYPD harbor unit and dive team went to the East River, but the man has yet to be found.